Anyway, the name is Best Mess because I have two different meanings with this title. First is, he is obviously the best in my books, and the second is kind of like "don't mess with him." That would have been the title originally except it's much longer and Best Mess sounds better XD haha. Anyway, I basically just used different brushes for the background and my own personal vector and got this wallie. 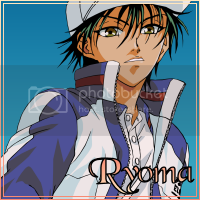 I love Ryoma! ? 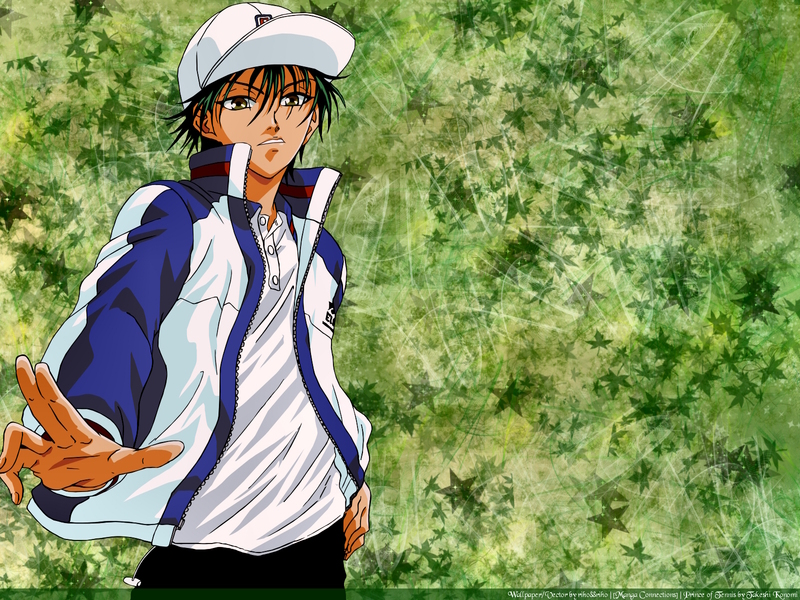 Although this isn't my first wallpaper, it is the first I'm uploading to minitokyo...soooo yay? xD Lol. For some reason this site intimidates me a little more than others, so I wanted to make sure I only submitted what I thought were some of my better wallies. >...< Hope ya like it!